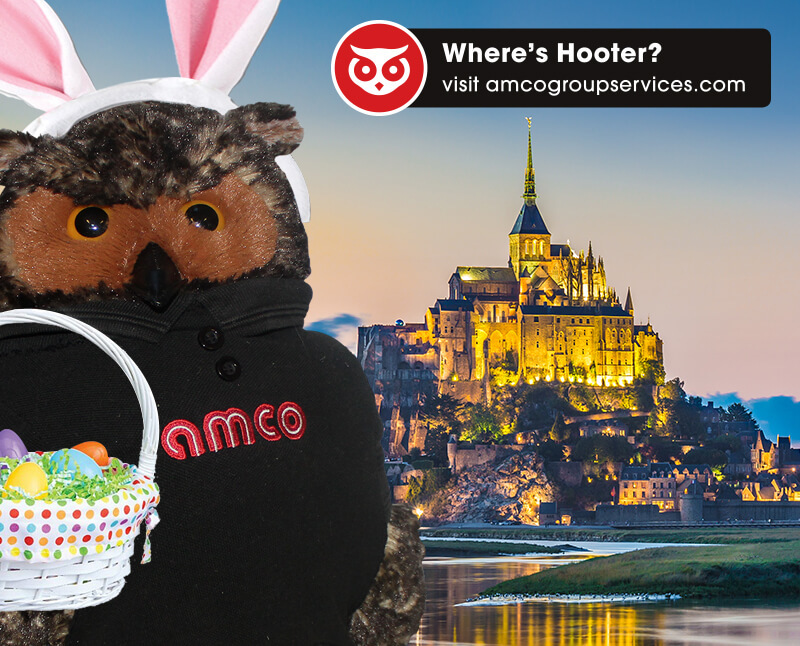 To WIN HOOTER JUST LET US KNOW WHERE YOU THINK HOOTER IS IN THE GLOBAL WORLD OF AMCO. THE WINNING ENTRIES WILL BE ENTERED IN A FREE DRAW. TO WIN THIS MONTHS HOOTER JUST LET US KNOW WHERE YOU THINK HOOTER IS IN THE GLOBAL WORLD OF AMCO. THE WINNING ENTRIES WILL BE ENTERED IN A FREE DRAW. REMEMBER YOU CAN ENTER EVERY MONTH!